Rocking a vintage style for your wedding is all about the details. And boy do we have some details for you! From sweet floral patterns to stunning black and white photography to playful mini champagne bottles, our products are hot-to-trot with down the wedding-planning aisle. Impress guests with your empire state of mind—this detailed menu design is a delectable concoction of a silver-foil frame paired up with a baby-blue damask design. Take a closer look at the Empire Menu Card. Our quirky wedding invite is as far away from traditional as you can swing it. 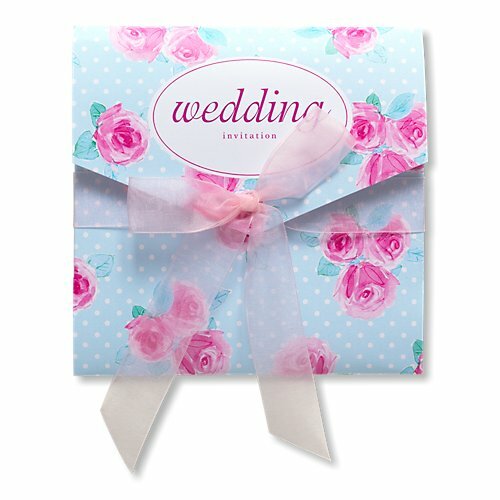 The Tiffany-blue pocket invite plays backdrop to bursts of hot-pink roses and white polka dots, and is finished off with a pink chiffon bow. Don’t forget to order your Vintage Rose Invitation. What’s black and white and read all over? Why, it’s your sassy wedding invitation! 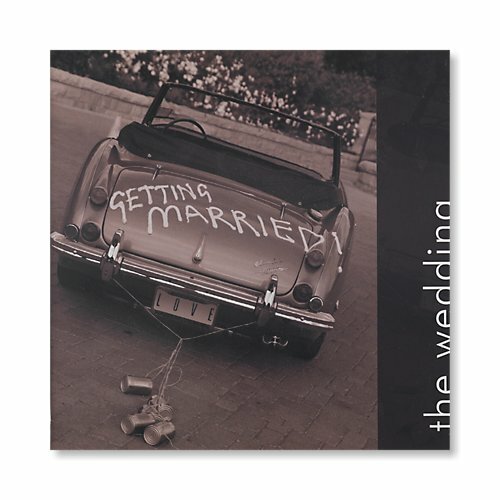 This alluring design pictures a classic vintage car with the words “Getting Married” painted on the back, fall in love with the Sassari Evening Invitation. Put them in their place. Our place card is simply darling with its vintage-inspired bloom in the top corner—a soft and subtle addition to your reception table, check out the Bella Place Card. 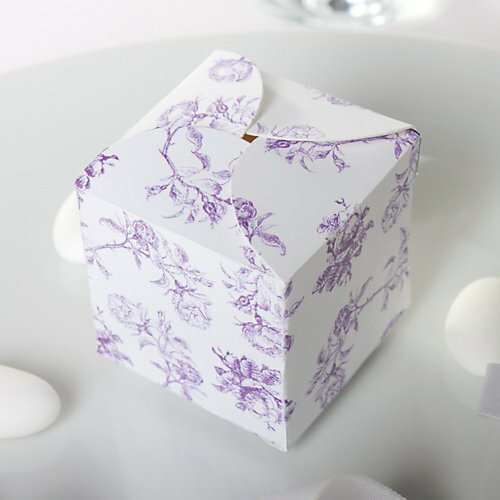 Plus, leave guests a little surprise with a take-home treat and place it at their seat you fill the matching Bella Favour Boxes. Pop some bubbly. Somehow champagne and vintage go hand in hand, don’t they? Have your guests cheers to your good fortune (you did just seal the deal with your life partner, after all!) with these fun Champagne Bubbles. Boozy buy. Channel your Mad Men obsession into a great, long-lasting gift for your groomsmen (or bridesmaids!). 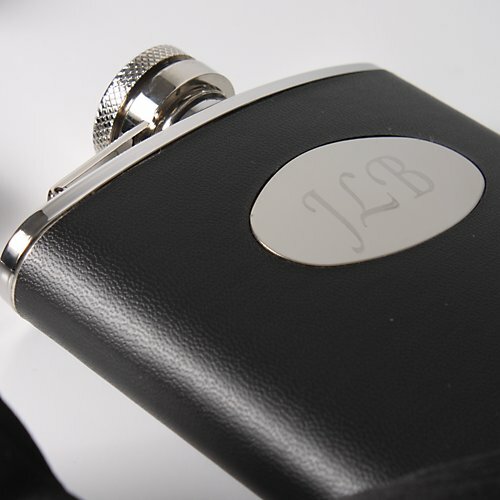 The Black Hip Flask (Personalised) can monogram with their initials. 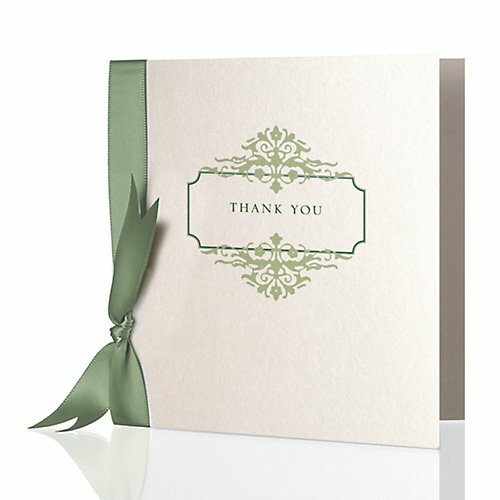 Romance was in the air… Say thanks for coming to your vintage fête, choose from 10 gorgeous hues, all spot-on for a bygone era with the Romance Thank You Card by Mandalay. Don’t worry if you haven’t been tempted by the selection of vintage wedding stationery and accessories, Bride&Groom have a delightful collection of wedding invites. 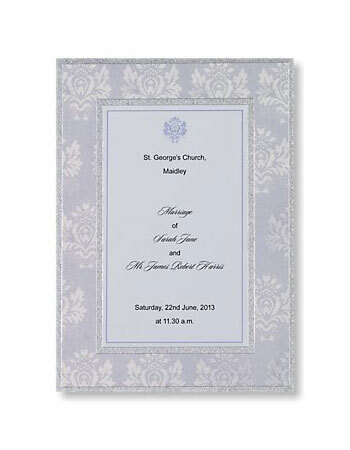 Bursting with variety, you’ll find every design imaginable with plenty more vintage and other themed invites available. 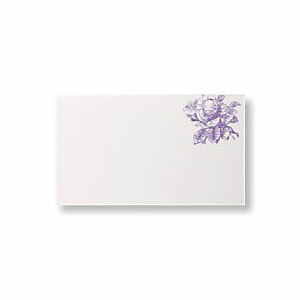 Find the perfect style for your wedding when you browse the best wedding invitation designs.